A large three double bedroom split level apartment available to rent in the heart of Chiswick with a private roof terrace. The property benefits from three spacious bedrooms with ample storage throughout with two modernised bathrooms and a fully integrated kitchen including dishwasher. 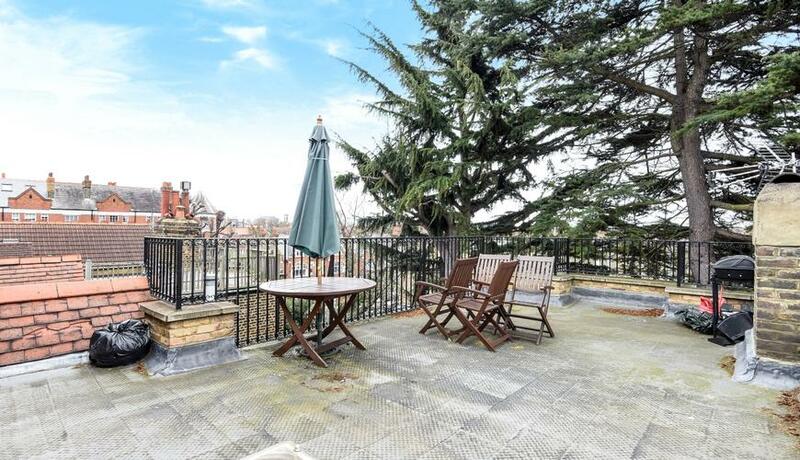 Being offered part furnished, this property has access to a private roof terrace and is within a stones throw to both Stamford Brook and Turnham Green Underground.